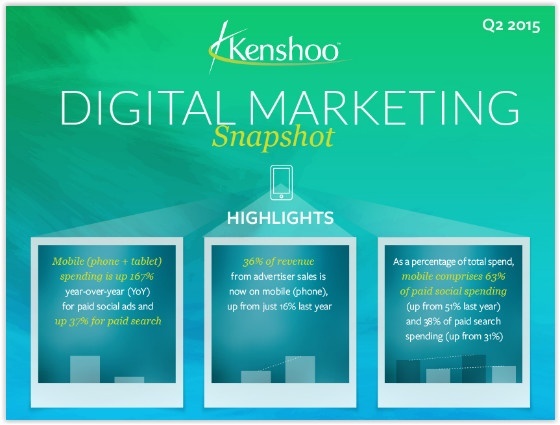 Facebook marketing partner Kenshoo has revealed that clickthrough rate on social advertising is up 535% year-on-year in its recent Digital Marketing Snapshot infographic. 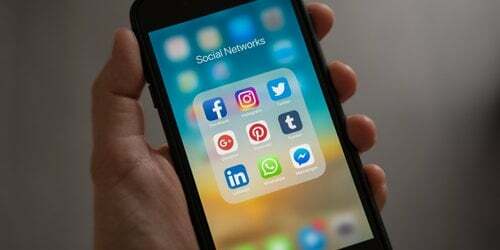 The company’s study into digital marketing during Q2 also revealed that spend on paid social advertising is up 114% year-on-year, while cost per click has decreased by 7% during the same period. Mobile spend for phones and tablets was up 167% year-on-year, with 36% of revenue from advertiser sales now coming from mobile users, up from 16% in Q2 2014. Mobile now comprises 63% of paid social spending and 38% of paid search spending. Google+ Photos is to close down on August 1. The announcement caused so much confusion that Google’s Anil Sabharwal took to the platform to issue a clarification of the change. In essence, Google+ Photos is to be replaced by the Google Photos app. The app was launched in May and users are being encouraged to switch to it, ahead of the August 1 shutdown date. The great photo and video sharing service that’s part of Google+ is unaffected. 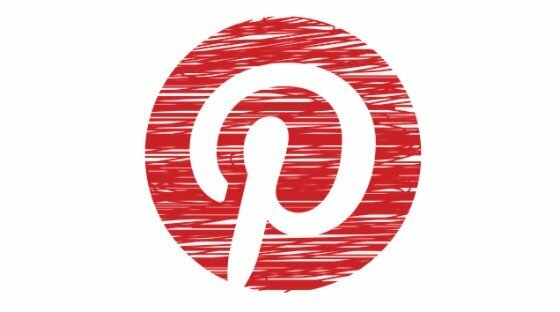 You can continue to post photos and videos, and your followers will be able to comment and +1 as before. No change. What makes an effective Facebook video ad? 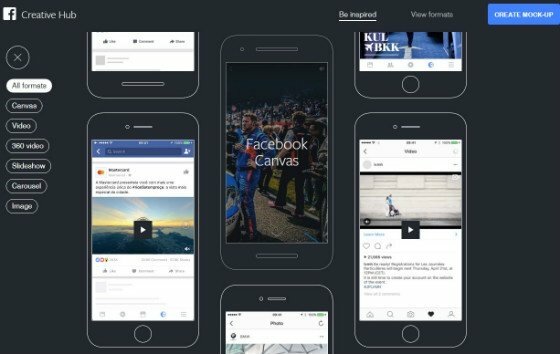 Now marketers can find out, by viewing Facebook’s newly launched Video Ad Creative Spotlight. Each month it will showcase the best video ads for nine sectors including financial services, retail/eCommerce and automotive. Facebook has also announced new video features for Page Admins this week. New Look Twitter Makes Space for Ads? Google+ isn’t the only social network upsetting users with changes this week. 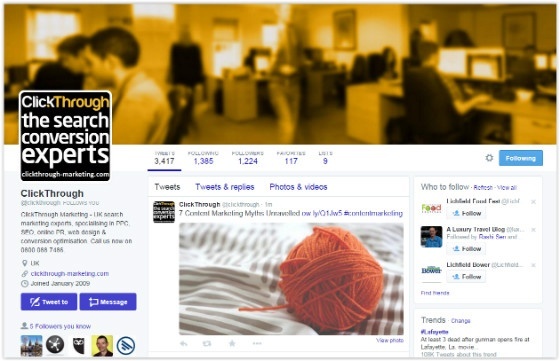 Twitter users were dismayed to find that background images have been removed from profiles. The update sparked rumours that the network is clearing space to sell more advertising. The change now presents an all-white background, rather than the previously personalised wallpaper. Backgrounds still appear on individual tweets, collection pages and lists. However, The Next Web’s Abhimanyu Ghoshal spotted that Twitter began retiring personalised backgrounds last year, for new users signing up to the platform. Instagram has introduced a new search option to its website, enabling desktop users to search hashtags, locations and accounts, reports Marketing Land’s Greg Finn. The Facebook-owned photo sharing app has included a new search bar on its website enabling users to search just like on the mobile app. The website still does not enable users to post photos, but the new search function will go some way to bringing parity between the app and site’s functions. Are you having trouble engaging your audience and measuring ROI? Download our free Editorial Calendar white paper to learn expert tips for B2B and B2C businesses.